Natalie Off Duty x Rad and Refined shoot in Chicago! Jacqueline Rezak fashion stylist of Rad and Refined (right) and Natalie Suarez of personal style blog Natalie Off Duty (left). 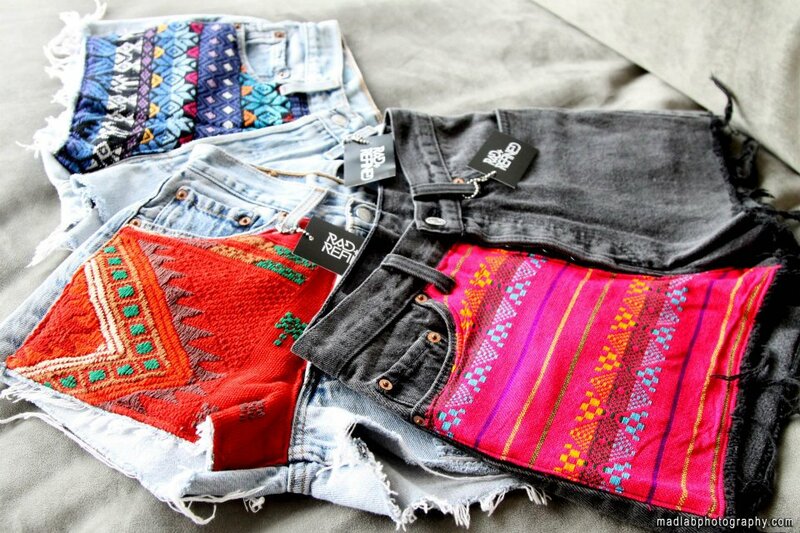 Denim Cut Offs are all the rage this summer and we have finally narrowed it down our favorite pair by Mink Pink! Stylish Celebs like Ashley Tisdale, Vanessa Hudgens, and now the beautiful Emma Roberts (photo above, left) have all been spotted in these RAD Slasher Cut Off Denim Shorts by Mink Pink! These are perfect for any occasion this summer: beach, brunch, music festival, or pool party to name a few! Get your pair of Mink Pink Slasher Denim Cut Off's at Rad and Refined for $75! Rad and Refined is crazy for Levi denim cut off Shorts this summer! They are perfect for a music festival, a day at the beach, or just hanging out! Loving the Donatella Mini Dress by Mink Pink + Hayden Fringe Clutch by House of Harlow for an amazing summer night out! Shop the look at RAD + REFINED! 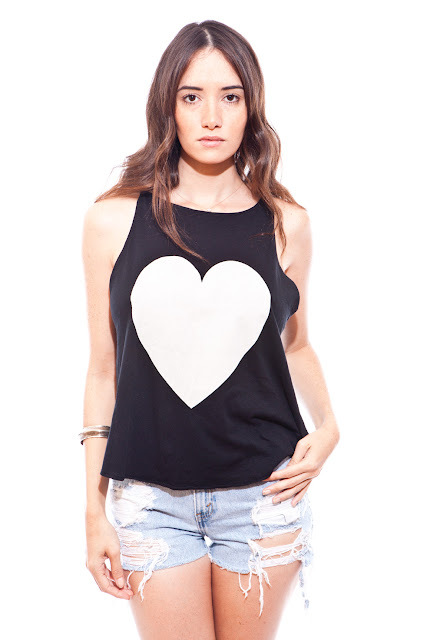 Rad + Refined AND Wildfox Couture Giveaway! The winner will be picked at random!